Grease, hair, grime and other debris can build up in your drains over time. Eventually, this leads to drains failing to drain as quickly as possible—or at all. 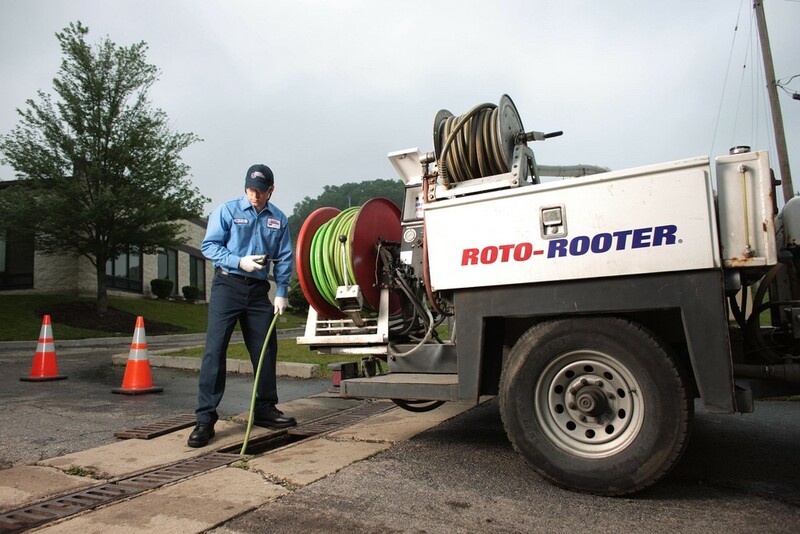 While traditional snaking techniques work to open sewer and drain lines it can leave behind tree roots and future obstructions, hydro-jetting takes drain cleaning one step further. Using high-pressure water, it breaks up debris and sends it flowing down the pipe. Think of it as power washing the inside of your sewer and drain lines. How does it work? Our system uses a heavy-duty power nozzle connected to a high-pressure hose. This hose sends water down the lines at 4000 PSI at a rate of 18 gallons a minute, giving it the ability to clean and clear drains, sewer lines, grease waste lines, storm sewers and culverts from 2” to 18” inches in diameter. It can even break and clear tree roots and slow their return. Contact us today to schedule an appointment and to learn more about our hydro-jetting or any of our plumbing, sewer and drain cleaning services. 24-hour emergency service is available by calling (307) 234-0325.